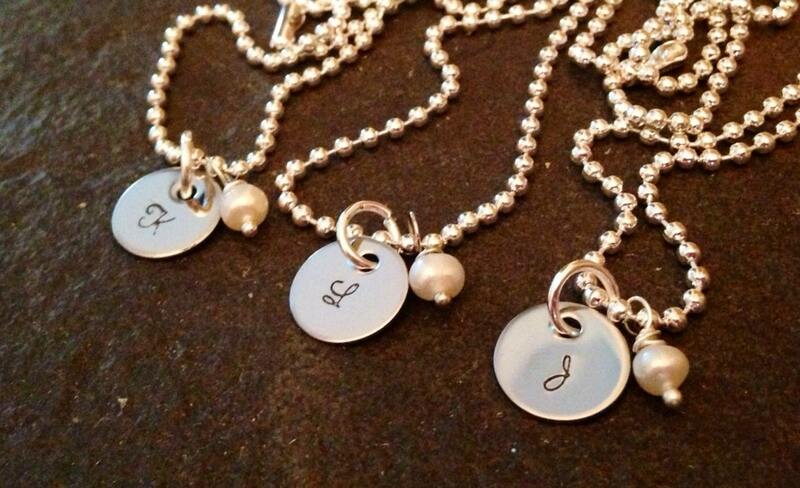 Petite necklace, hand stamped with an initial, and comes with your choice of Swarovski crystal or freshwater pearl. 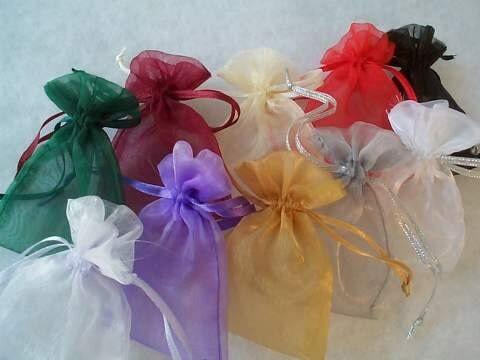 These sweet necklaces make great gifts for groups, such as bridesmaids, best friends, etc. 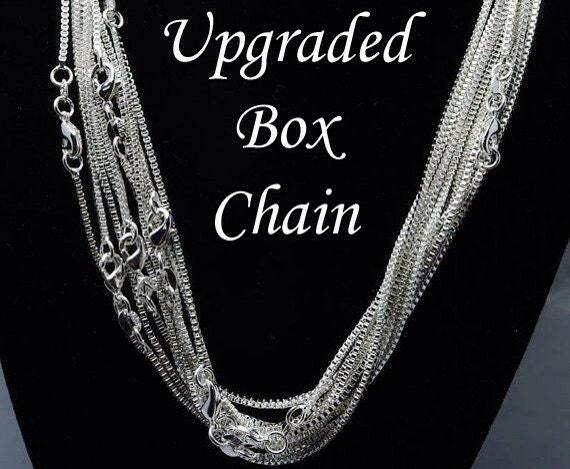 Please use the drop down menus provided to select which chain you would like (either the standard 24" ball chain or the upgraded box chain) as well as what color crystal or pearl you would like on the necklace(s). 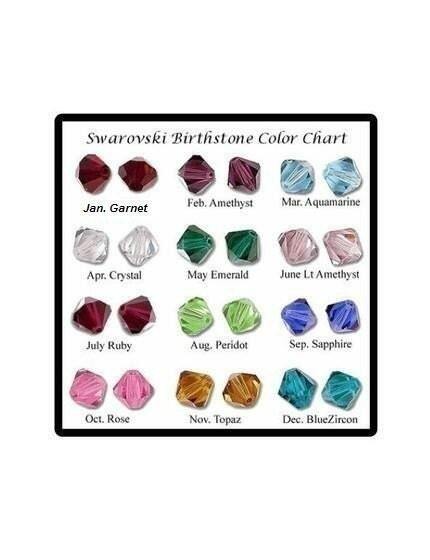 **Please use the "notes to seller" box, on the check out page, to relay to me the Initial you would like on each necklace, and which piece goes with which crystal or pearl, if you're ordering multiple, so I don't get confused. Measures 5/8" round. About the size of a dime. Send me a message if you'd like a bigger disc option.